Nolundi Luwaya has completed her first two months as the new director of LARC. Nolundi was appointed to this position by the Law Faculty late last year. Aninka Claassens has stepped down as director as part of a transition plan towards her retirement in 2021. She will be working half time from April 2019. 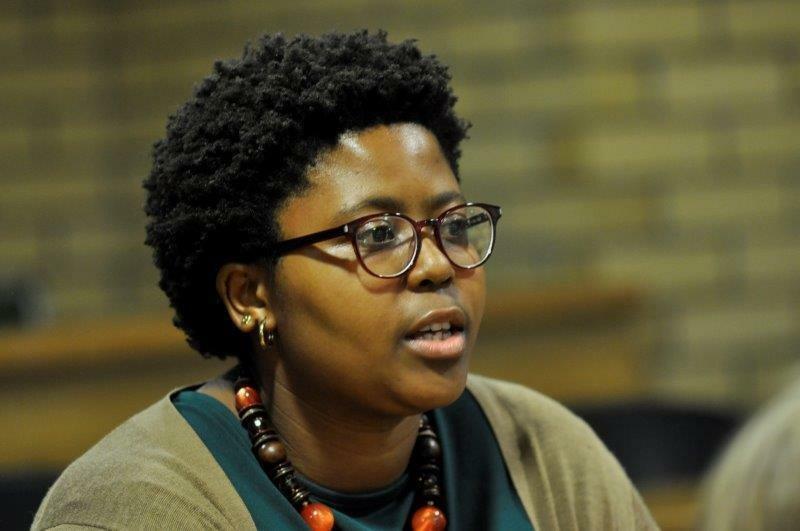 Nolundi’s research interests include: rural women’s land rights under customary law and methods for understanding and protecting these rights that are informed by the experiences of rural women. She is also interested in questions of legal pluralism and the challenges involved in teaching law in a plural system such as we have in South Africa. Nolundi has a BA LLB and LLM from the University of Cape Town.